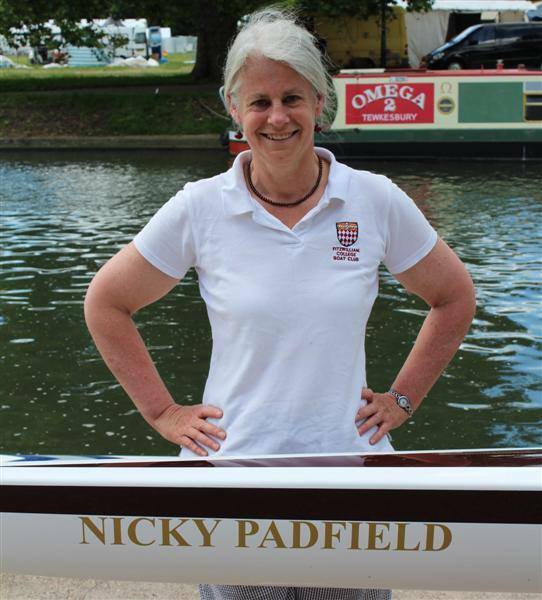 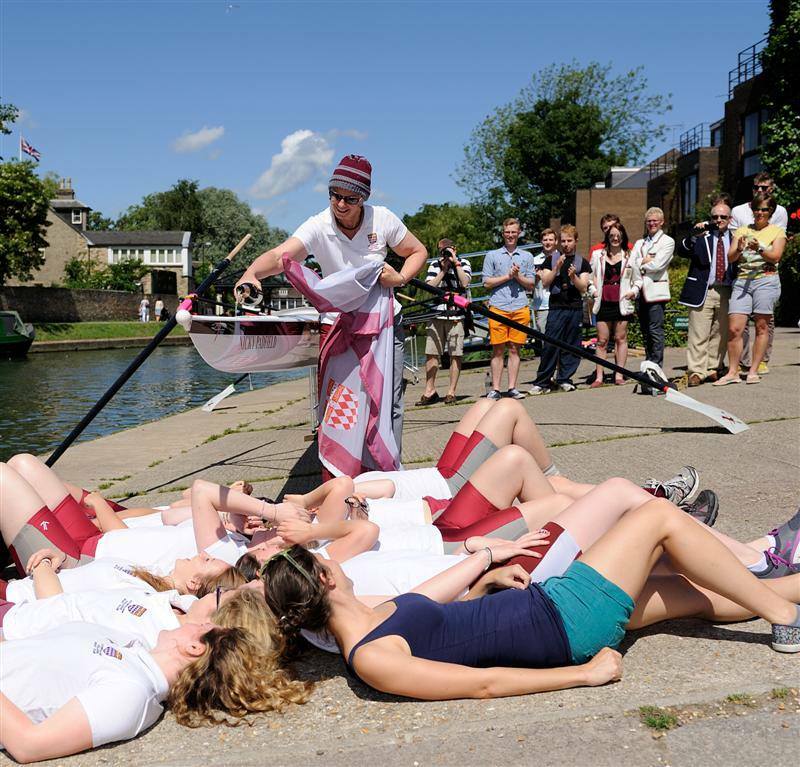 W1’s new boat has been named in a ceremony performed by none other than her name-sake, the current Master at Fitzwilliam, Nicky Padfield. 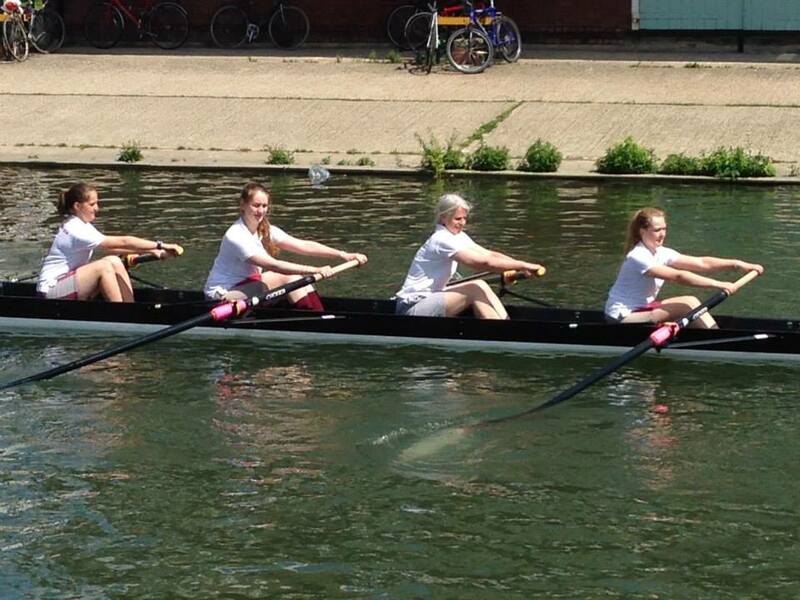 The Master took part in an outing to celebrate the naming of the boat alongside W1. 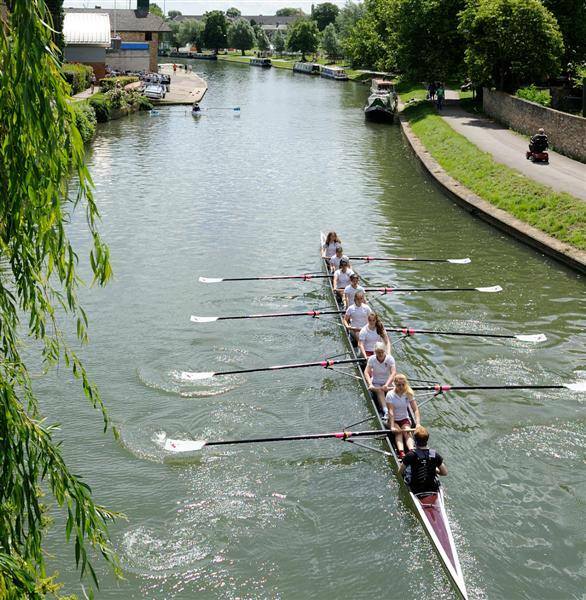 It has since been used by W1 in May Bumps.